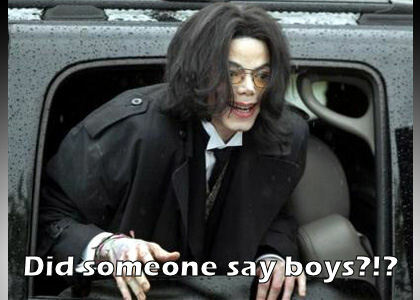 Did Someone Say Boys?!? - Pictures | Squackle.com! The Funniest Site on the Net!